Along with guitarists such as Lage Lund, Peter Bernstein and his fellow countryman Gilad Hekselman, Yotam Silberstein represents one of the inspiring and influential forces of jazz, and guitar, in NYC and around the world. Following up four recordings as a leader and dozens of recordings as a sideman, Silberstein is proud and happy to present his new recording, The Village, to the world. It is by far his finest work, in that Silberstein was able to bring together many influences that are meaningful to him, including music from the Middle East, Brazil, Spain, Portugal, Argentina, Uruguay and of course jazz and blues, all fully absorbed and forged into a unique and coherent voice. 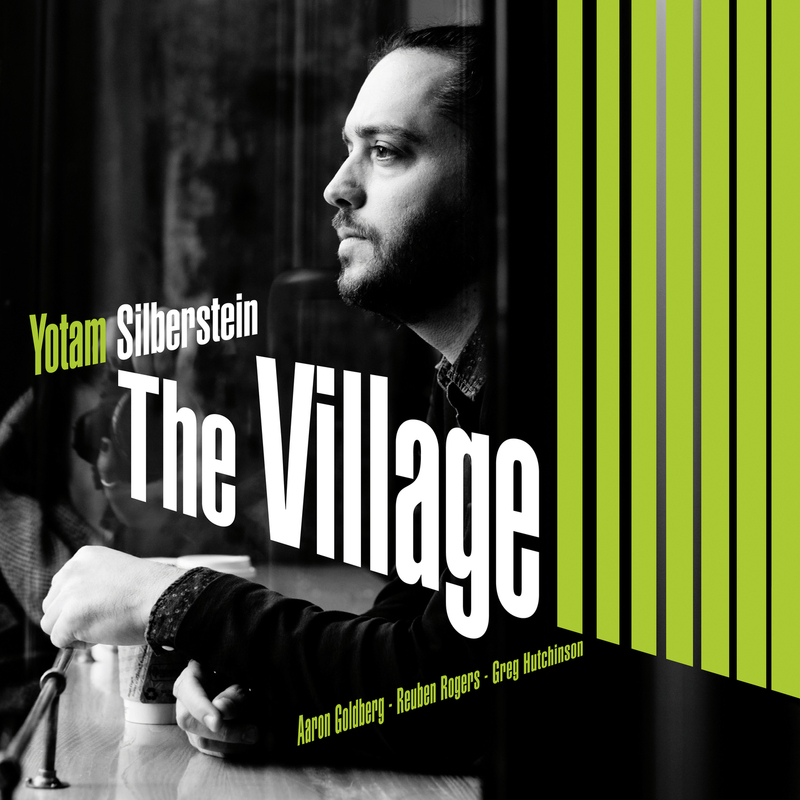 For the recording of The Village Silberstein surrounded himself with close friends, Aaron Goldberg (piano), Reuben Rogers (bass) and Gregory Hutchinson (drums), who collectively could only be described as a world-class, dream-team rhythm section, allowing the grandeur of the guitarist’s mastery to shine through unadulterated.